Cheerfulness and enthusiasm were in the air at the celebration of the opening of Coloring Dreams Preschool in the city of Doral in Miami-Dade county (Florida, United States). The event, which took place on Saturday, February 28, was hosted by Luciana de la Fuente de Diez Canseco, president of Coloring Dreams Preschool and executive president of Universidad San Ignacio de Loyola; Raúl Diez Canseco Terry, founding president of USIL; and the co-principals of Coloring Dreams Preschool, Rosalba Constantini and Patricia Manosalva. The opening celebration was a fun event geared toward the most important guests: children. They participated in art workshops organized by the Young at Art museum and enjoyed different games and activities such as face painting and sampling sweets and sandwiches. 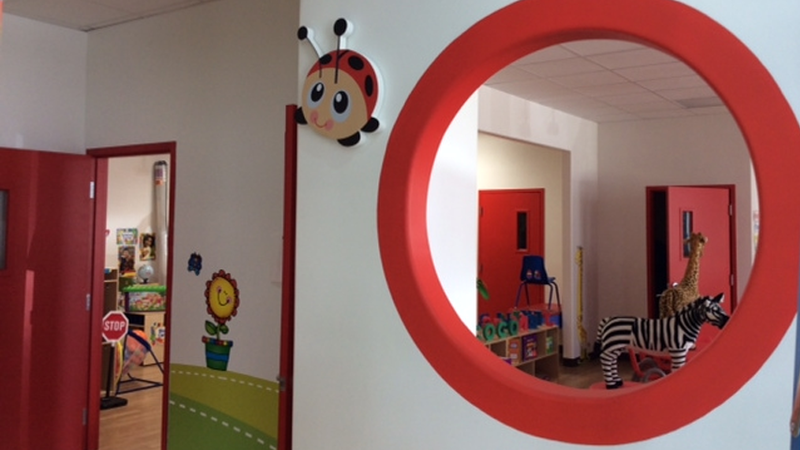 Meanwhile, their parents had the opportunity to look around Coloring Dreams Preschool’s modern facilities. They were accompanied by experts from our educational institution, who explained the scientific and philosophical basis, as well as the teaching methodology, of the programs designed for each of the five levels established by age group. As nutrition is one of the most important factors in child development, the catering company that provides this service set up a food station where parents could verify the high quality of the food children receive at Coloring Dreams Preschool. 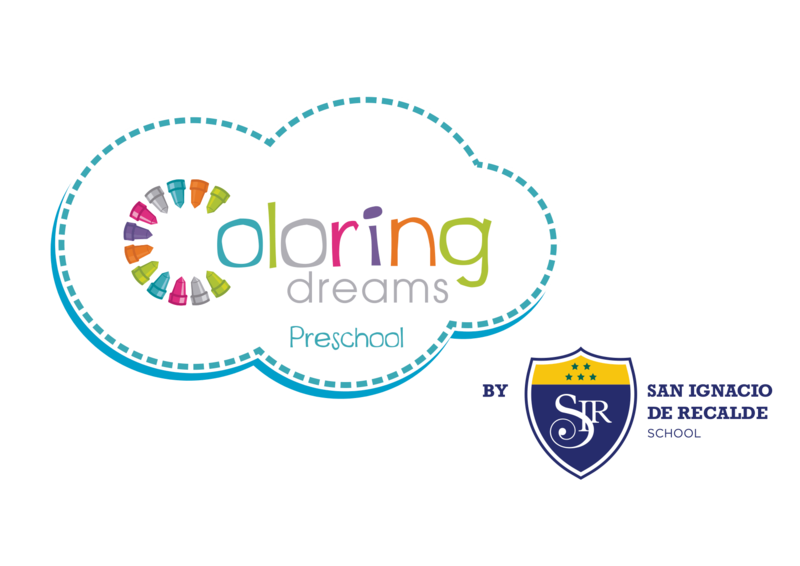 Coloring Dreams Preschool is an initiative by Luciana de la Fuente de Diez Canseco, who drew upon her own experience as a mother to create this innovative concept of early childhood education. The idea came about from a conversation she had with her two young children while they were looking at a painting by Monet, the famous French painter, during a visit to a museum. This simple experience led to countless reflections on the education of the youngest children. “What made these people (artists, scientists, etc.) special was that they knew what they were good at and pursued it relentlessly. Every child cannot be educated in the same way! We each have a different pace of learning, and we have certain innate aptitudes and latent possibilities. I don’t want that for my children or for anybody else’s,” she thought. Therefore, in her role as a professional involved in education, Luciana brought together a group of experts to found Coloring Dreams Preschool, a beautiful project that stimulates young children’s holistic development. Different national and international models were reviewed for the purpose of creating an avant-garde program that would guarantee children’s optimal physical, intellectual, affective and social development from the prenatal stage through age 5. This education center, where classes started on February 23, offers personalized attention in playfully decorated, comfortable spaces specially designed for stimulating children and fostering every area of their growth. Without a doubt, Coloring Dreams Preschool is an excellent initiative that will soon be known for the great benefits it contributes to child development.